Founder of Acoustic Energy, Phil Jones, has personally tuned and calibrated the H850 to deliver a clean and clear sound signature. 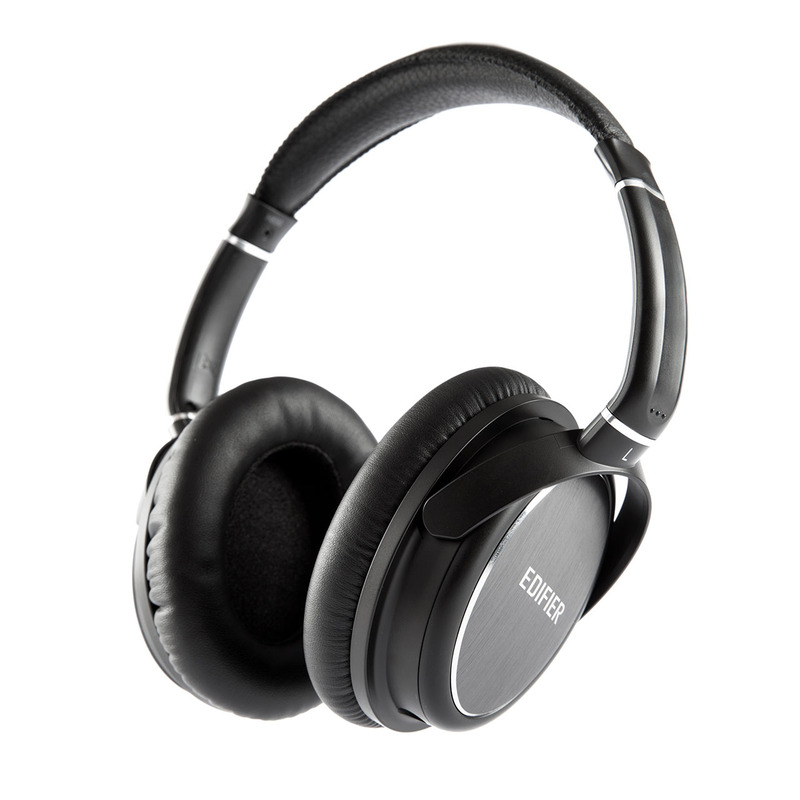 The H850 ergonomic headphones from Edifier is the pinnacle of pristine audio. It elevates the listening experience and enhances audio tunes. The H850 ergonomic headphone delivers style and comfort for all. They present good sound, great workmanship, and made with quality materials. H850's ergonomic design provides extreme comfort. 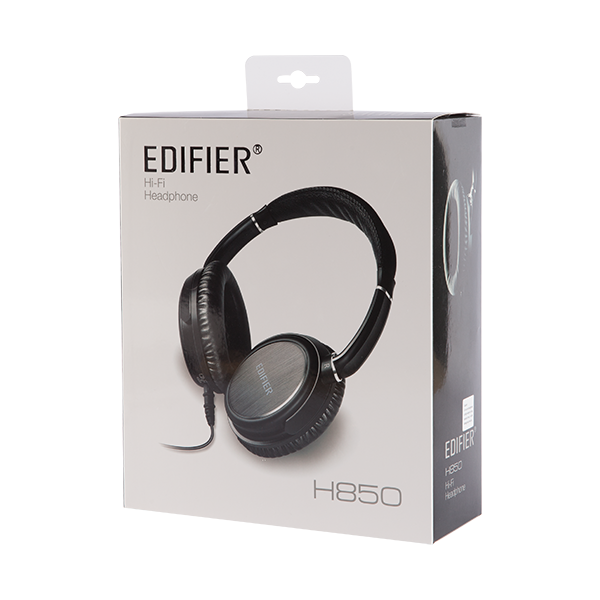 Not only is Edifier's H850 stylish, but also built with high-quality insert sponge and leather ear cups for continuous use. The standard 3.5mm cable is removable and easily replaceable. 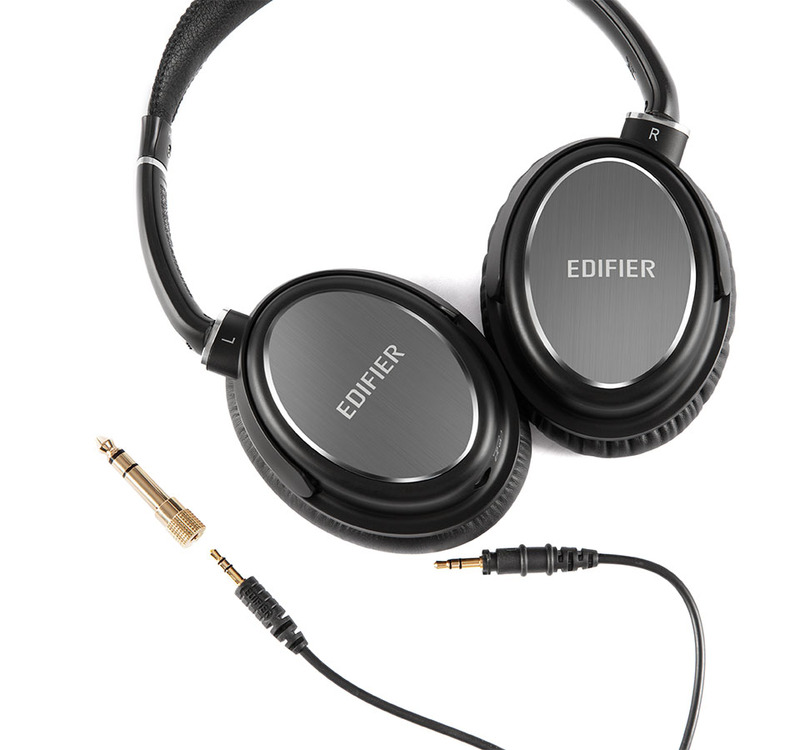 With the H850 ergonomic headphones, you receive the headphones themselves along with the Edifier H850 connecting cable. As a bonus, we have also included a 1/4-inch jack for artists such as bassists, guitar players, and mixers to listen to their performance and hear what exactly they are putting out in the world. 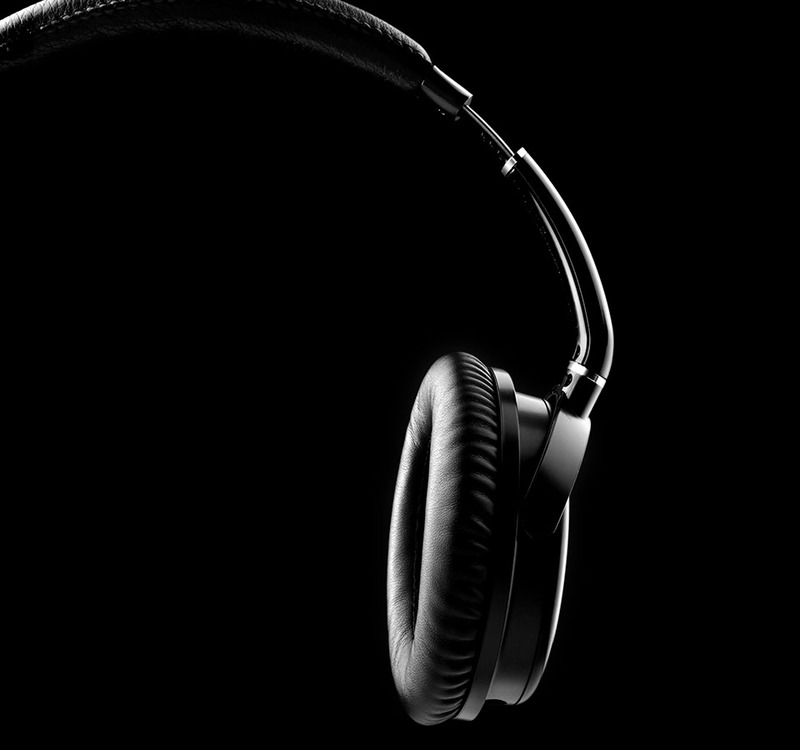 Most high-quality headphones are bulky and difficult to manage at times. 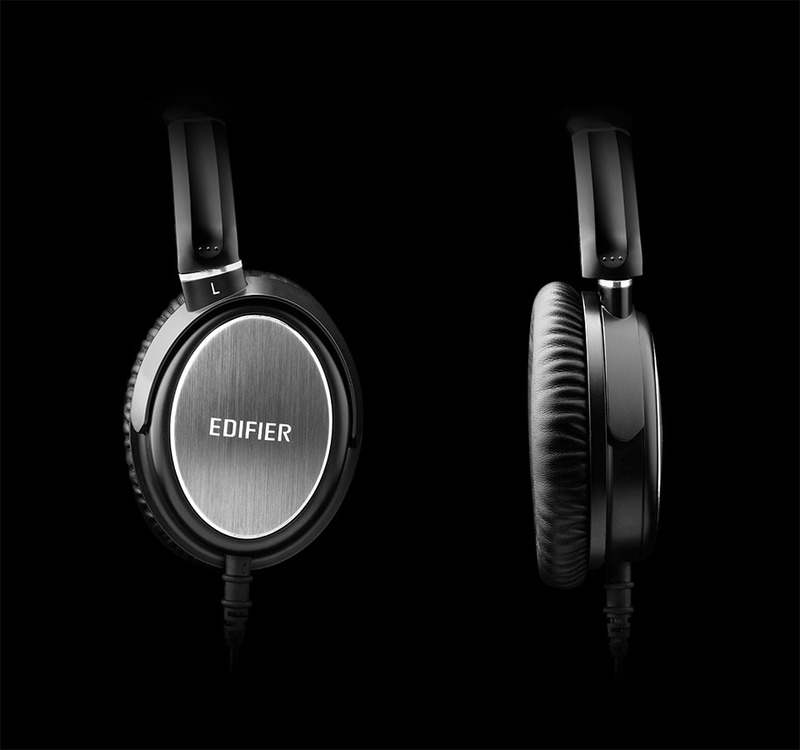 But not Edifier’s H850 ergonomic headphones. Turn the ear cups inward for a flat fold and place them in your bag without occupying much space. The detachable cable makes it even easier to carry around. Take them home with you today and get lost in a whole new world of imagination, music and comfort.